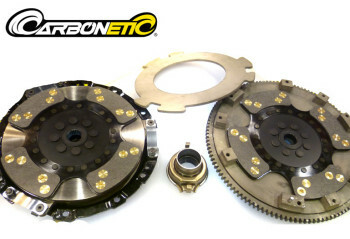 At Auto Torque we can supply and fit any clutch for Mitsubishi Evos, Subarus, Nissans or any model and make of car. 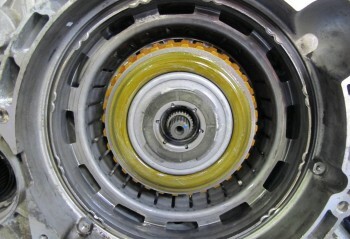 If your clutch is not listed please give us a call to discuss your requirements. 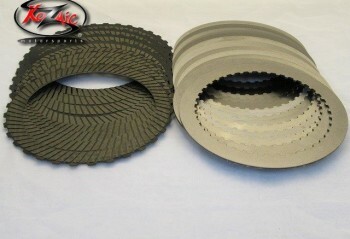 We are the leading suppliers for clutches on performance cars.